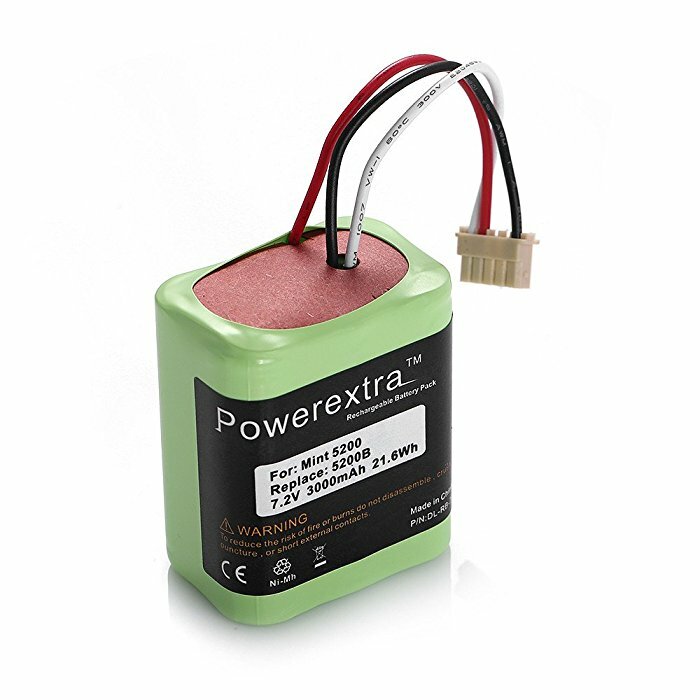 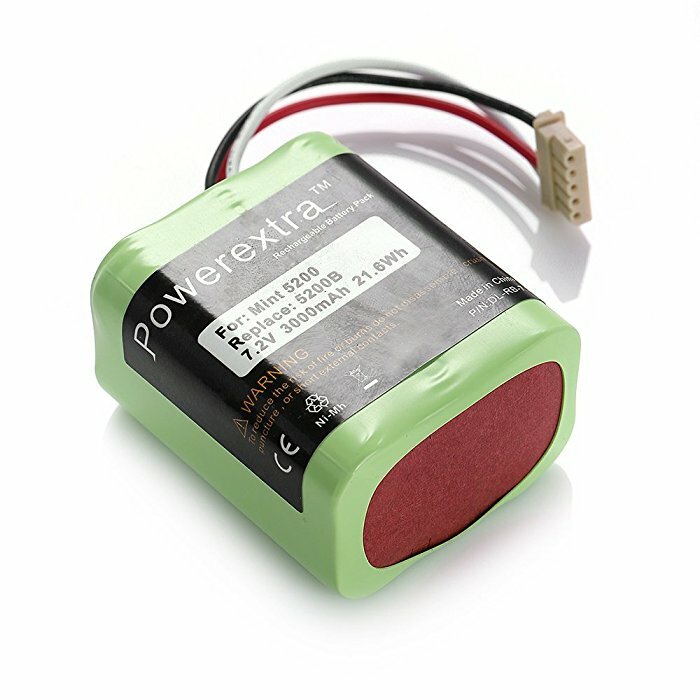 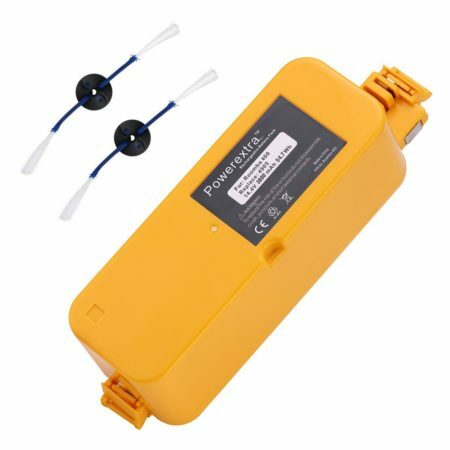 Brand new 3000mAh capacity, 7.2 volts high quality Ni-MH battery cells. 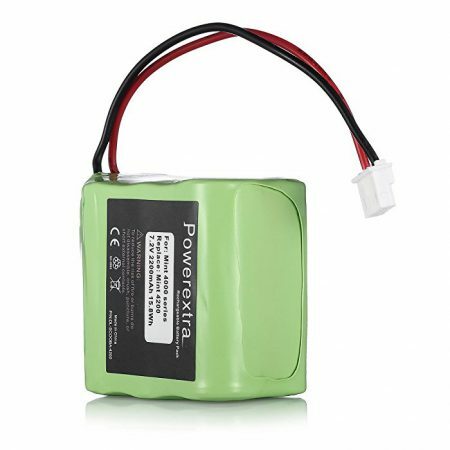 — Brand new 3000mAh capacity, 7.2 volts high quality Ni-MH battery cells. 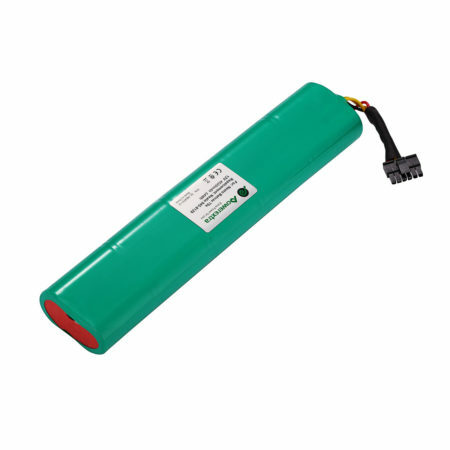 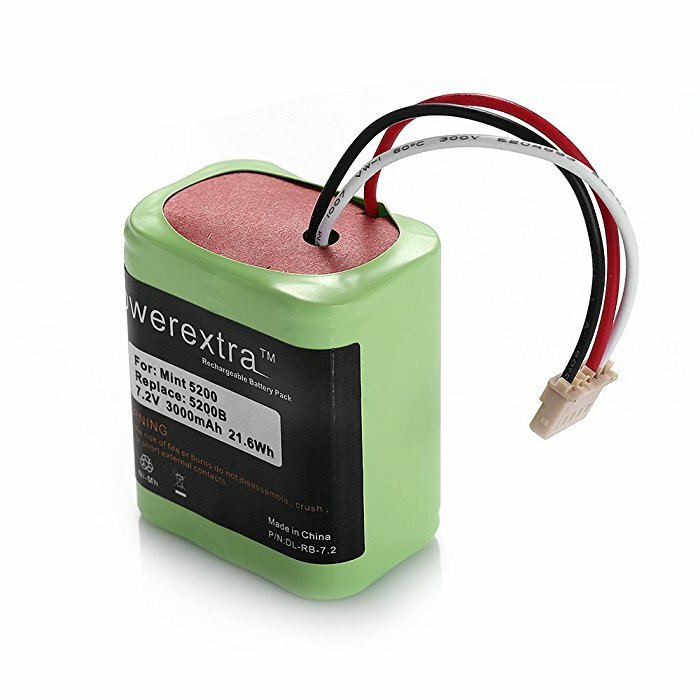 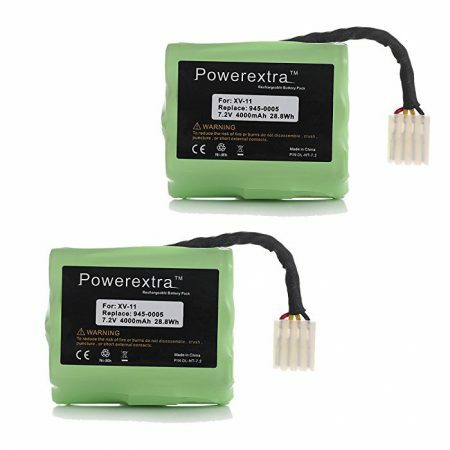 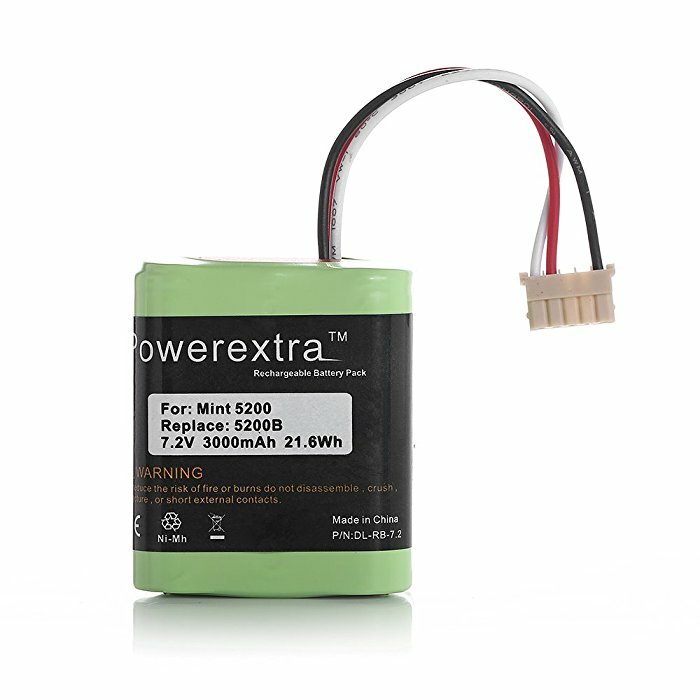 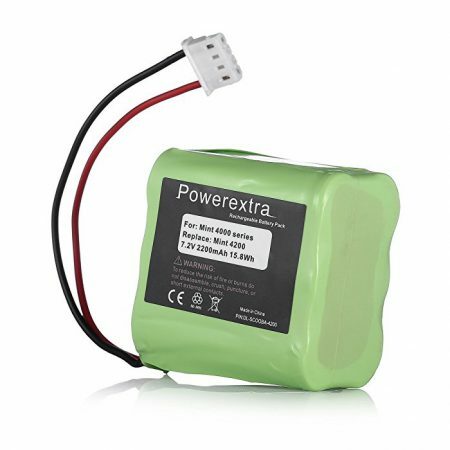 — The replacement battery is CE certified and tested by manufacturer to match OEM products. 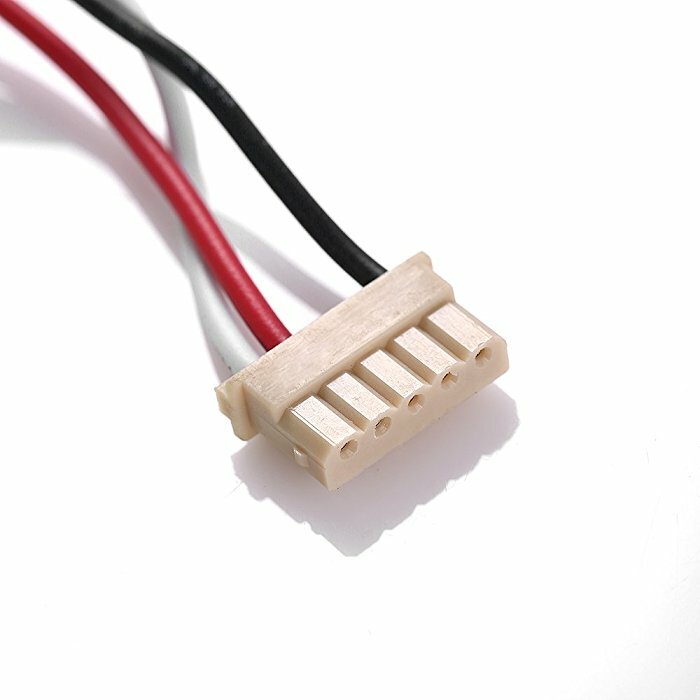 — Rapid completion of the charging process without memory effect, convenient and fast charging. 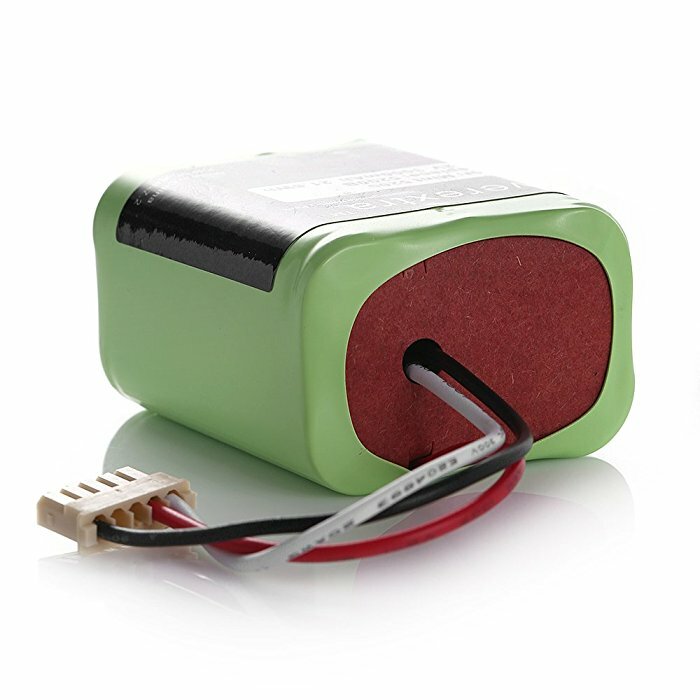 — Replacement Vacuum Cleaner Battery for iRobot 5200B Vacuum Cleaner.